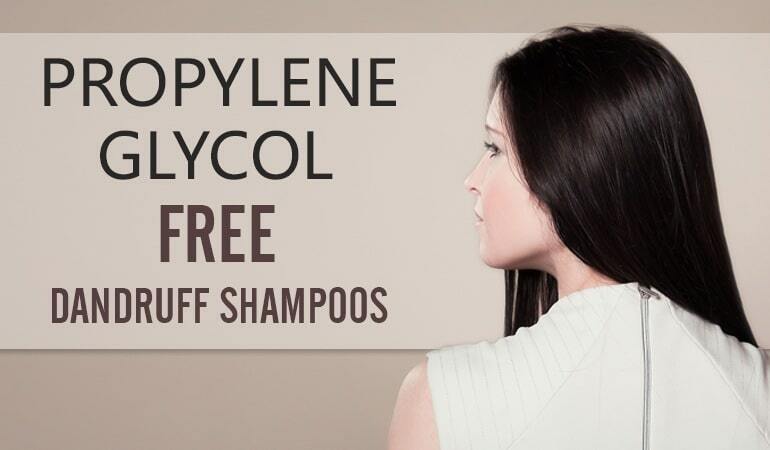 Propylene Glycol is a chemical commonly added to shampoos that as built quite the reputation. Yes, it’s also used in anti-freeze, but is the reputation deserved? In this article, in typical Dandruff Deconstructed fashion we’ll take an evidence-based approach to evaluate the science and risks of humectants in shampoos, and review the alternatives for those with sensitivities. Propylene glycol, or ‘propane-1,2-diol’, is a synthetic alcohol used as a ‘humectant’ in shampoos. It has a range of uses outside of cosmetics, commonly found in products manufactured by the chemical, food, and pharmaceutical industries. Interestingly, propylene glycol has freezing point below water – approximately -60°C – and so can be used in antifreeze products . Propylene glycol is synthesised as a by-product in petroleum and natural gas refineries. The chemical process is complex, although generally involves high temperatures (over 150°C), and catalysts to speed up different steps of the reaction, including: benzene, 4-toluenesulfonyl chloride, nickel, and sulfuric acid . Humectants such as propylene glycol strongly attract water, due to molecular –hydroxyl groups. This means that they can ‘lock in’ water molecules, helping to moisturise the scalp and hair follicles. Humectants are important in shampoos, because they help to counteract harsher ingredients like surfactants and alcohols . Many shampoos will use a combination of these humectants, depending on the concentrations of surfactants and drying ingredients. If a shampoo claims to be ‘moisturising’, you’ll almost certainly be able to find at least one of the above on the ingredient label. Propylene glycol helps to moisturise the scalp and hair follicles, but it is also associated with a number of adverse effects. A number of studies have evaluated the risks from everyday use, and research has also started to evaluate the environmental impact. Propylene glycol is relatively non-irritating and well-tolerated, even at high concentrations. Studies have found increases of up to 180% in the risk of respiratory irritation, eczema, and asthma, although the results are generally inconsistent and suffer from poor methodologies [4,5]. It appears as if the highest risks are with paint and cleaning products, due to long exposure times – this is less of a concern with shampoos that are quickly washed away. While propylene glycol is generally considered a low toxicity ingredient, it can cause severe contact dermatitis in some individuals. It’s not clear what makes some people more susceptible, but those with other skin conditions such as eczema seem to be at the highest risk. . Note : Seborrheic Dermatitis is a form of eczema, so sufferers of seb derm should in particular be aware of this ingredient. Propylene glycol is biodegradable within 24-50 hours of exposure, but the process requires large quantities of oxygen. Concern has been raised about the impact of this oxygen consumption on aquatic animals, possibly altering biodiversity profiles – although the impact is still being researched. Outside of this concern, the breakdown products of propylene glycol are known to not bioaccumulate or cause toxicity to aquatic life . There are a number of ‘natural’ humectants, but they aren’t commonly used in shampoos because propylene glycol is generally well-tolerated and extremely low cost. 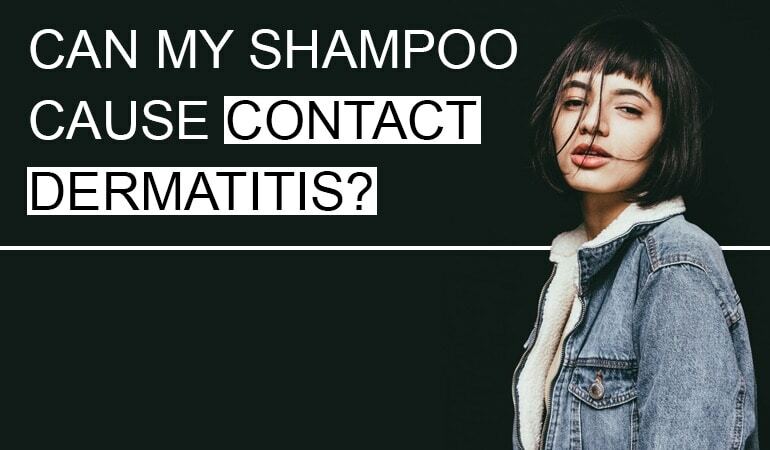 These alternatives can be found on high street shelves, and offer those with diagnosed sensitivities a less irritating shampoo. Hyaluronic acid is found throughout the human body, and plays a role in a number of physiological processes, including: building cartilage, joint protection, tissue repair, and cell adhesion. It’s a less irritating alternative to propylene glycol in shampoos, because as a much larger molecule it can’t be absorbed through the skin . Glycerin is similar to propylene glycol in terms of molecular structure, but is derived from triglycerides found in plants or animals, instead of from the petrochemical industry. Glycerin is very well-tolerated, and is used a humectant substitute in many ‘sensitive skin’ products . DHS Sal Shampoo is a 3% salicylic acid shampoo designed to treat Psoriasis and Seborrheic Dermatitis. 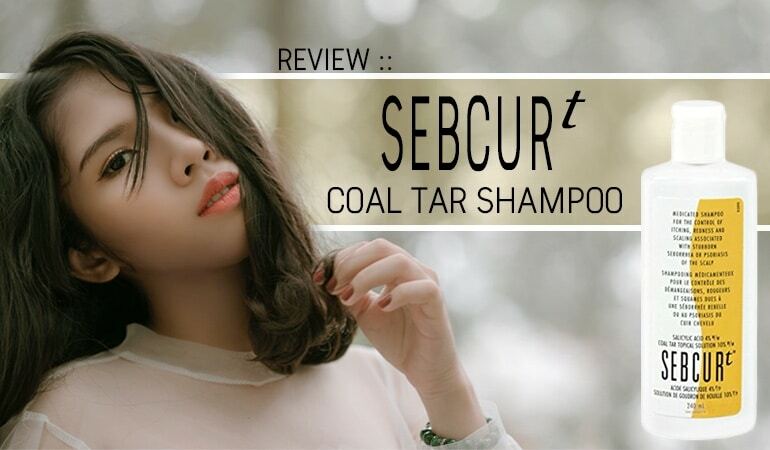 It’s an outstanding shampoo that washes well, contains relatively few ingredients, is gentle and won’t break the bank. If you’re not sensitive to sulfates and are looking for a good salicylic acid shampoo, this is an excellent performer. Yet again, DHS have produced a shampoo that we can't recommend highly enough. Cleure Volumizing uses only a handful of skin conditioning agents and gentle cleansers to treat a dry scalp. It contains only two potential irritants that should be considered low to moderate concerns, compared to other much harsher alternatives. This shampoo doesn’t use any sulfates, parabens, artificial fragrances, dyes, alcohol, salicylates, formaldehyde, or SLS, making it a good option for those with sensitive scalps who typically react to less gentle, conventional shampoo and other personal care products. Unless you have severely sensitive skin and are highly reactive to any potential irritants, we suggest trying this shampoo from Cleure and seeing if it calms your sensitive skin, and helps to clear up any dryness and itchiness on your scalp. Puracy Citrus Mint Natural Shampoo offers a great natural alternative to the many sulfate laden shampoos on the market today. 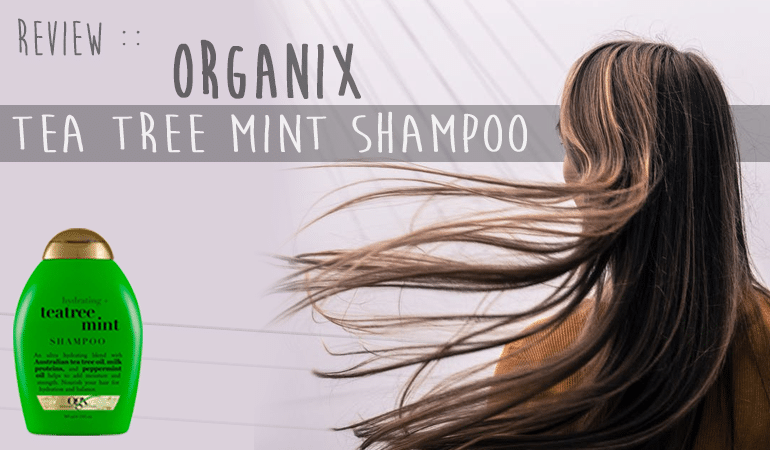 Whether you are looking for an everyday use shampoo, or one that you can rotate your medicated dandruff shampoo with, we’d recommend trying the Natural Shampoo. Because there are essential oils in the formula, we recommend caution to anyone who is sensitive to fragrances, or sensitive or allergic to any of the ingredients. Otherwise, you’re looking at an expertly formulated shampoo that, for once, lives up to the manufacturer’s promises. Sebclair Non-Steroidal Cream is an anti-fungal, piroctone olamine based treatment partnered with a trophy cabinet of natural anti-inflammatory actives. If you have a mild to moderate case of seb derm, hate steroids and love naturals Sebclair is for you. Best bit – there’s only two known allergens or irritants. Do you have an extremely sensitive scalp in need of anti-dandruff help? Do you suffer from mild to moderate seb derm? Meet your new best friend. Free & Clear’s Medicated Anti-Dandruff Shampoo contains zero allergens, zero irritants, zero sensitizers formula based on 2% zinc pyrithione. An active ingredient able to improve the health of dandruff affected skin while also helping pacify dandruff causing overgrowths of the Malassezia yeast. I simply can't recommend this shampoo highly enough. Did you know using natural oils could be making your baby’s cradle cap last for longer? Instead, we recommend placing your trust in clinically trialed baby-friendly formulas able to effectively tackle the cause of your baby’s cradle cap – excess scalp oil. Case and point, ultra-mild Dentinox Cradle Cap Treatment Shampoo, an 8 ingredient formula proven safe and effective for everyday use. Dasari, M. A., Kiatsimkul, P. P., Sutterlin, W. R., & Suppes, G. J. (2005). Low-pressure hydrogenolysis of glycerol to propylene glycol. Applied Catalysis A: General, 281(1), 225-231. Brissault, B., Guis, C., & Cheradame, H. (2005). New highly functionalized primary allyl, hydroxyl, and tosyl poly (propylene glycol) s (PPG) from available PPG derivatization. Macromolecules, 38(20), 8244-8251. Lowther, A., McCormick, T., & Nedorost, S. (2008). Systemic contact dermatitis from propylene glycol. Dermatitis, 19(2), 105-108. Choi, H., Schmidbauer, N., Sundell, J., Hasselgren, M., Spengler, J., & Bornehag, C. G. (2010). Common household chemicals and the allergy risks in pre-school age children. PLoS One, 5(10), e13423. Dockrell, M., Morison, R., Bauld, L., & McNeill, A. (2013). E-cigarettes: prevalence and attitudes in Great Britain. Nicotine & Tobacco Research, ntt057. Lessmann, H., Schnuch, A., Geier, J., & Uter, W. (2005). Skin‐sensitizing and irritant properties of propylene glycol. Contact Dermatitis, 53(5), 247-259. Ramakrishna, D. M., & Viraraghavan, T. (2005). Environmental impact of chemical deicers–a review. Water, Air, and Soil Pollution, 166(1-4), 49-63. Kraft, J. N., & Lynde, C. W. (2005). Moisturizers: what they are and a practical approach to product selection. Skin Therapy Lett, 10(5), 1-8. Rawlings, A. V., Canestrari, D. A., & Dobkowski, B. (2004). Moisturizer technology versus clinical performance. Dermatologic Therapy, 17(s1), 49-56.